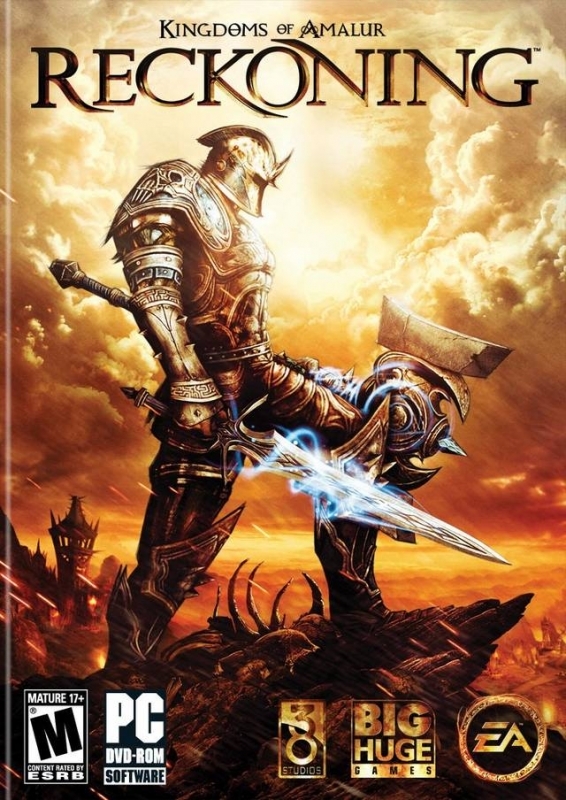 Kingdoms of Amalur is an original fantasy universe that serves as the setting for both Reckoning and 38 Studios’ upcoming massively multiplayer game, codenamed Project Copernicus. 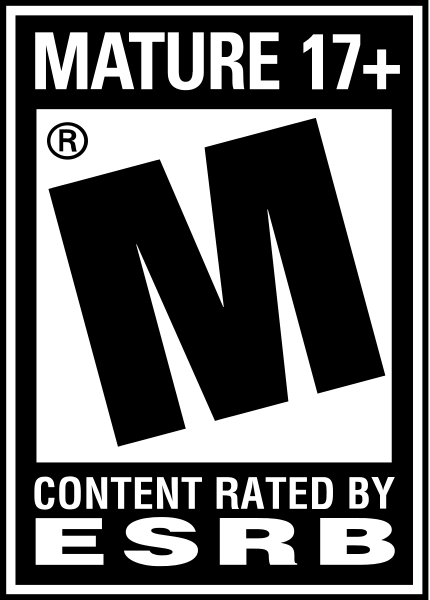 Amalur's cultures and expansive history were created by R.A. Salvatore, and the world is being brought to life through the artistic vision of Todd McFarlane. 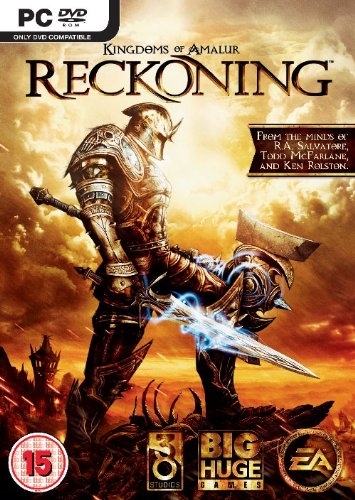 Legendary game designer Ken Rolston provides players their first journey into Kingdoms of Amalur through the hero’s journey in Reckoning. 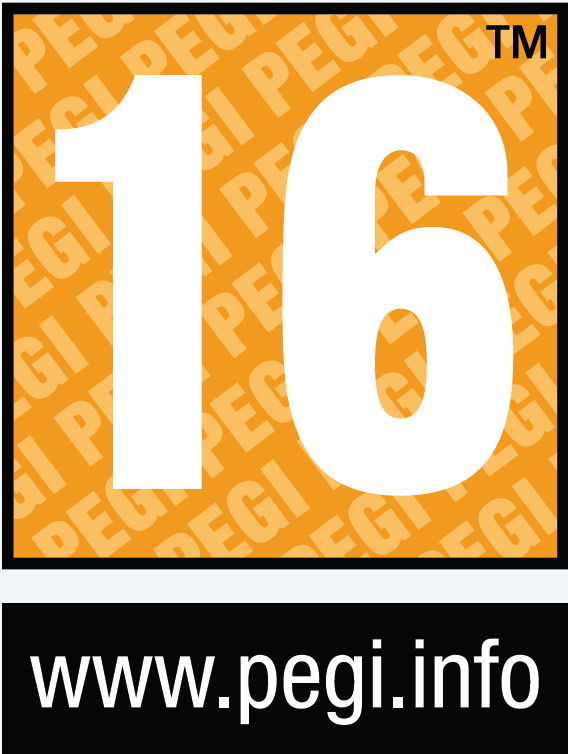 The story of Amalur will continue to expand through comic books, novels, toys and additional games.